It's beginning to look a lot like Christmas in Singapore. This city is shining bright and everyone's getting into the festive spirit. 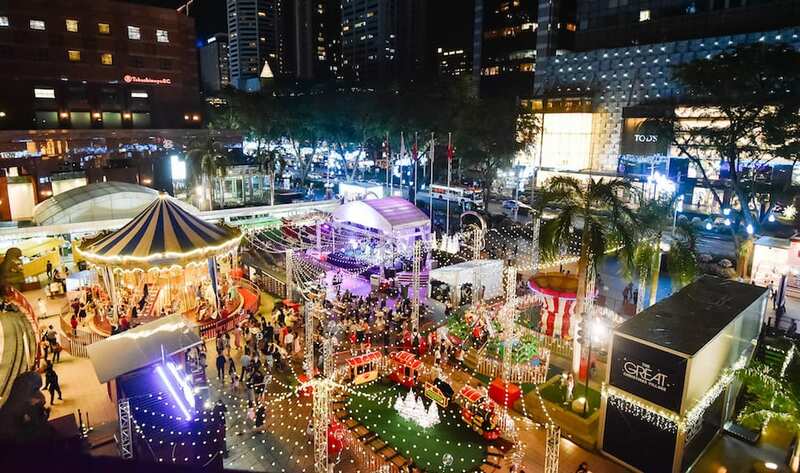 We have a long weekend ahead so we've prepared a list of 4 exciting Christmas events and activities in Singapore! So what are you waiting for? Get your family and friends together to share the joy. This is perfect for families! There are complimentary craft activities for kids, amusement rides, food stalls and night performances. You can also meet Santa Claus during the Meet & Greet Sessions at Hitachi Santa House. 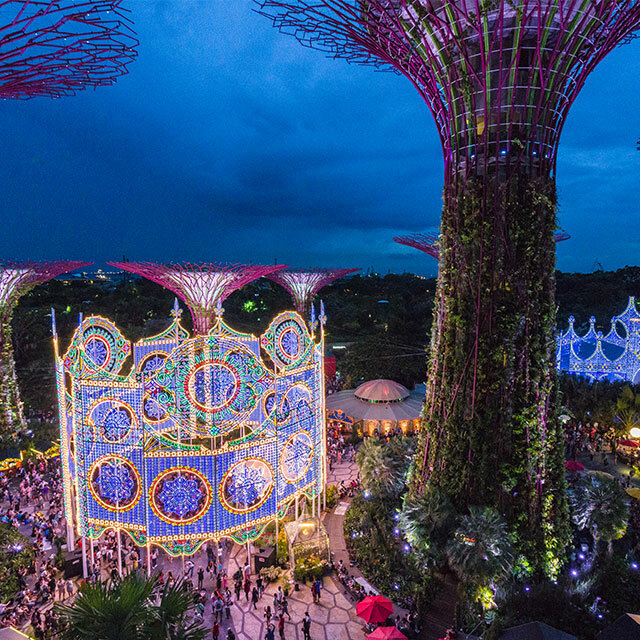 Gardens by The Bay is an elderly friendly place that is jammed packed with activities this Christmas. Gain access to BOTH Gardens by The Bay conservatories and Christmas Wonderland at a DISCOUNTED rate for all age groups. There’s going to mass carolling, live performances, food stalls, carnival games and so much more! Want in on the fun? Click here! Some people find the Christmas sales to be the best part of the season! Shop till you drop at Vivo City on 21st December! There will be over 100 stores open, exclusive offers, performances, free cotton candy and a special appearance by Santa Claus himself! In addition to that, you can skate under the moonlight right outside Vivo City! Get details on this here! Wait!! There’s more!! They also have free parking if you are driving there and a redeemable $10 Grab Promo Code! You don’t want to miss this. Click here to find out more! 4. JAZZY CHRISTMAS: A BIG BAND, BIG BANG! If you’re looking for a more musical Christmas, head on down to Esplanade Theatre to enjoy a jazzy night! This is perfect if you just want to have a seat and soak in the Christmas spirit. We hope this list has given you some ideas on how to spend this weekend 😊 Most importantly, we hope the time spent with the people close to your heart is meaningful. Have a wonderful weekend and a merry Christmas!